The lack of formal housing is the defining problem for the world’s megacities and growing mid-sized cities which together account for the majority of global GDP. This problem threatens not only the health and wellbeing of residents, but also the health of the planet, and it could stall the incredible economic growth that has been generated with rapid urbanization. 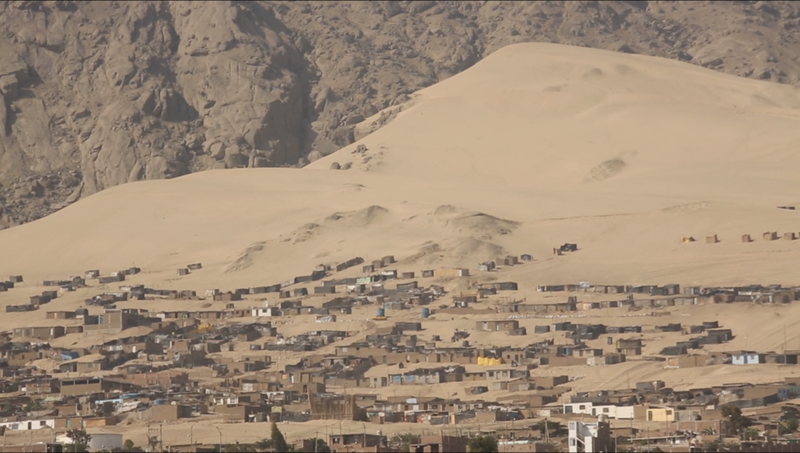 Informal housing outside of Trujillo, Peru. 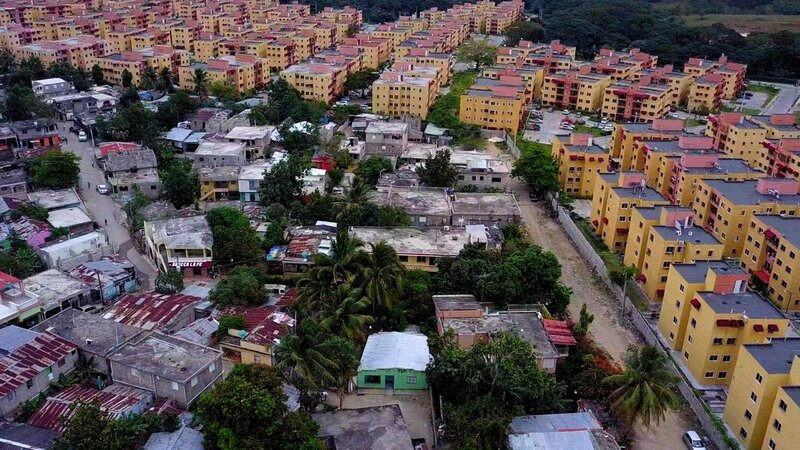 Informal housing in the Dominican Republic, bordering SBC’s project, Pablo Mella. SBC project Caminos de Sie North of Bogota, Colombia.